There are many reasons why people invest in real estate these days, and there are a lot of things that people need to consider before they make this decision. 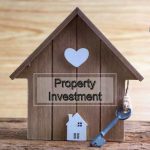 However, when one does consider buying a property, one of the most important factors that influence their decision is the city where they plan to invest. Most of the Tier I cities are full of people and offer quite high prices when it comes to real estate. This is part of the reason why the government and potential investors alike are turning towards Tier II cities. While the government is taking numerous measures to improve the infrastructure there, investors are helping the hype along. One of the most important cities that come in this category is Patna. There are many benefits that come along with investing in residential projects in Patna. People usually don’t buy properties to keep them vacant. They either live on the property or look for returns on their investment by renting it out. Patna is an up and coming city with a number of connectivity and infrastructural projects slated for the coming years. Malls, offices, residences, etc. are soon going to transform Patna into a major hub, and the time is right to invest in property here. 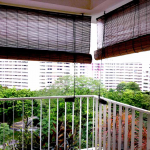 If you don’t want to live in the place yourself, the trend of renting out the property is already on the rise, and is sure to get even more popular in the years to come. Being a tourist destination, Patna also offers you the chance to hand your property over to an agency that can keep it rented out as a holiday home. So, there is no doubt that you’ll get tangible and promising returns for your investment. The government is invested in bettering the infrastructure of India. 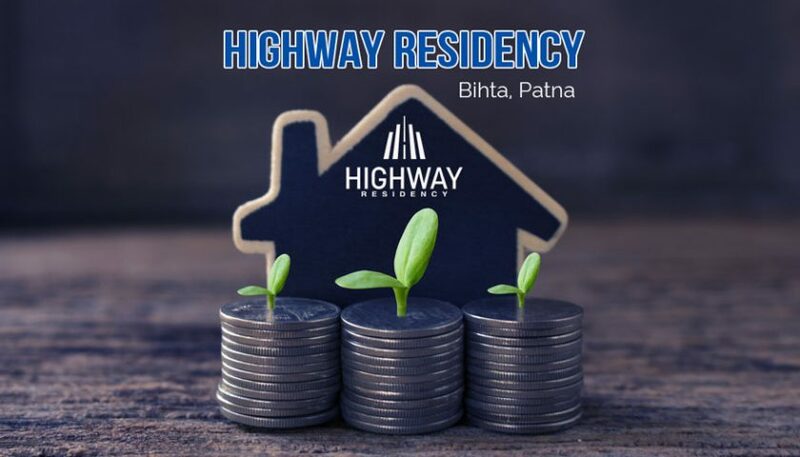 There are a lot of schemes in the market, for example, the Highway Residency, that are there to offer people assistance in buying homes in different cities, including Patna. Make sure you select a good central location that comes under such schemes. 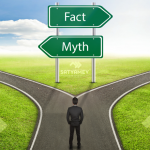 Investing in real estate projects has always been a fool-proof and fail-proof idea, more so when it is in a city that is chalked down for a lot of development in the coming times. 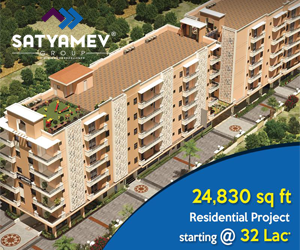 Start researching and find the residential projects in Patna that suit your needs!